Online boutiques are usually my go to during the year because not only do they have cute clothes for me to buy, but they usually are a small business. I love shopping from a boutique knowing that my money is going towards the owner and their families. Ivie Lola is so cool, comfy, and cute y'all! 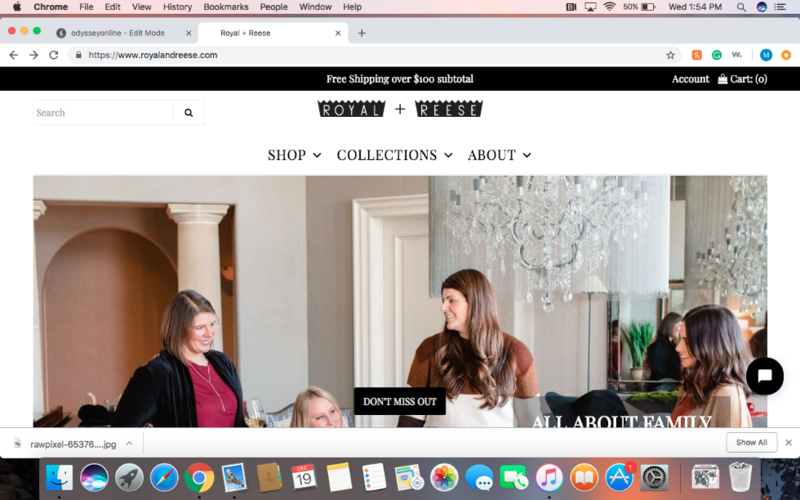 Their site is so easy to use AND they have daily deals and sales quite often. My favorite item from their site is my Chenille sweater, it is the softest sweater that I own! Their owner is the absolute sweetest as well. If you are purchasing for the first time feel free to use my code Maggie10 at checkout! Free To Be boutique is another one of my favorites with another sweet and caring owner. The clothes on there are usually pre-order, but you get the items pretty quickly (and they are adorable). 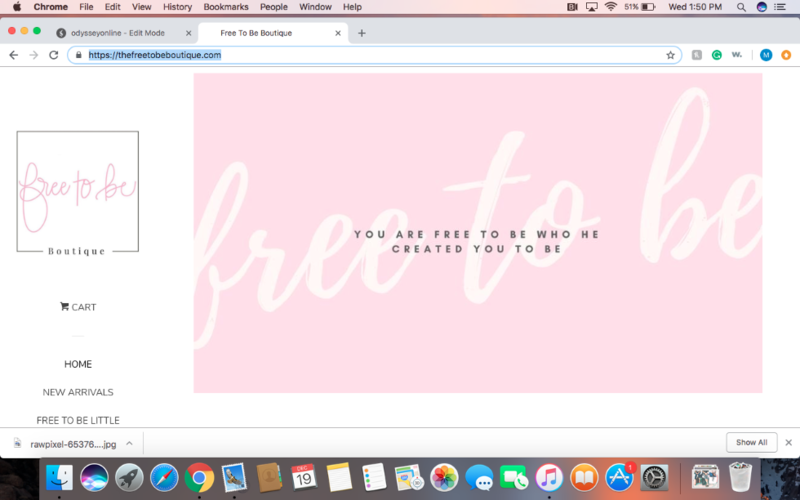 I love the mission of this boutique, its about being who you truly are as God created you. I can't wait to shop after the holidays! Most of y'all know by now that I love Royal + Reese, but if you don't listen up! It's owned by 3 sisters and they have collections that launch every week. Not to mention, they have some pretty good sales on their site from time to time. I love this site and its one of my favorites! 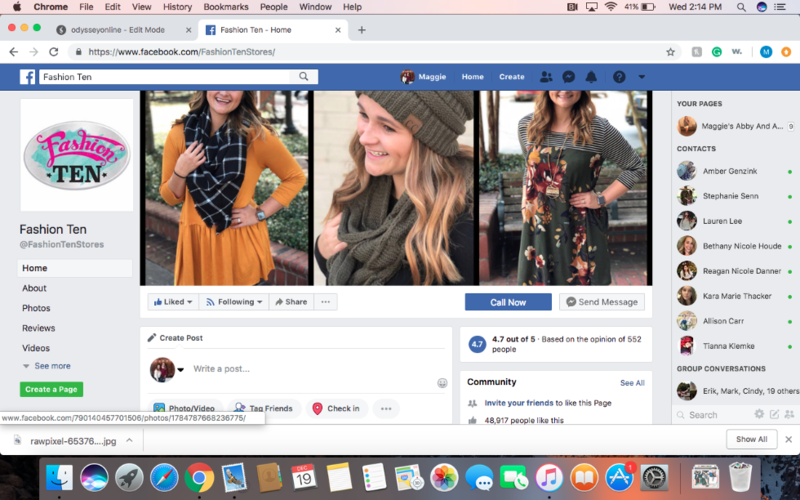 Dawn & Rae is a boutique I just recently discovered through an online facebook group with the owner who shared it to the group. And boy are there so many options on there! They have football graphic t-shirts, sweaters, tops, rompers, you name it! I honestly can't wait to shop with them in the new year! 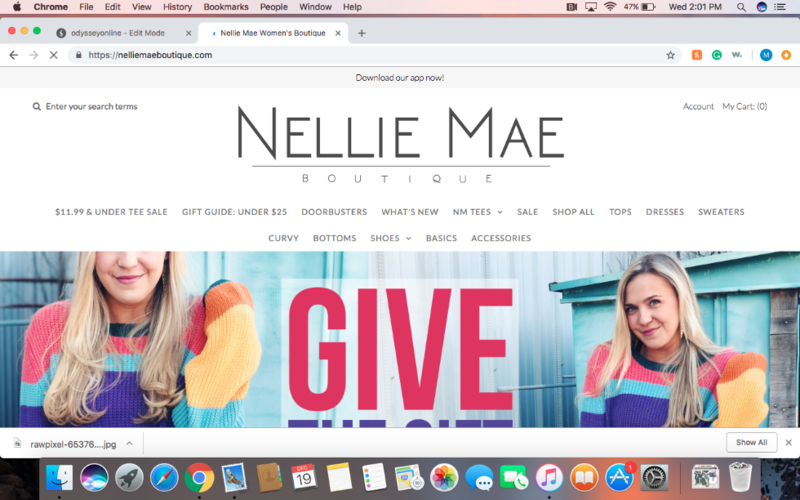 Nellie Mae is a boutique I also just discovered. They have holiday giveaways and go live on the fb group, which is really fun! I was gifted an item from their boutique and I love it. I can't wait to shop for more things. 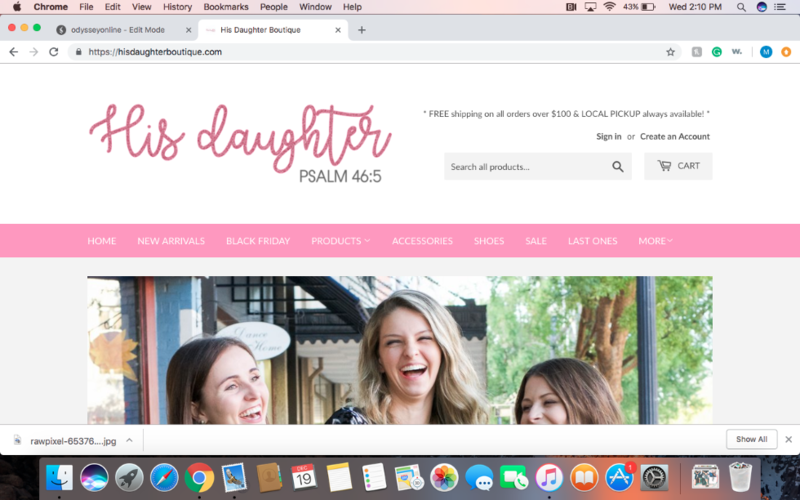 His Daughter is a boutique I just discovered this year, and I have been eyeing some of the cutest items ever since! There is a variety of items on the site and there's even a storefront for it with local pickup. The backstory behind the boutique is even sweeter with the owner. 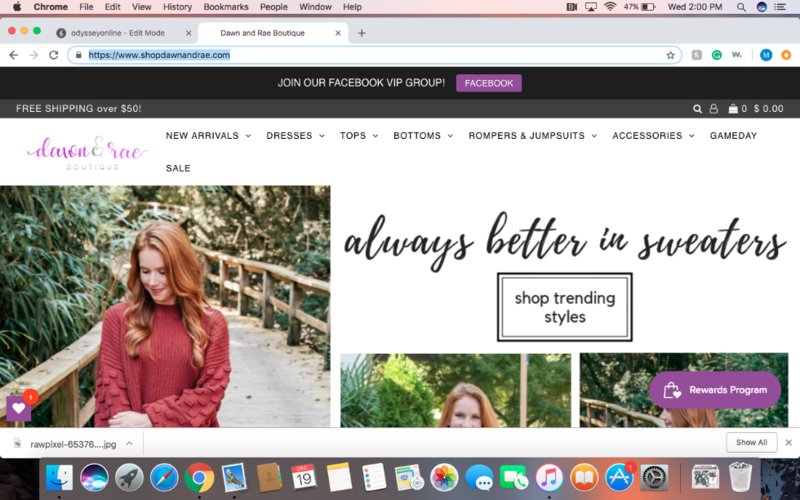 Fashion 10 started out as a store front in Georgia, but now its also online with an app . I recently just purchased an item from the store for New Years and I was amazed with the quality of the top! I can't wait to purchase more from them. 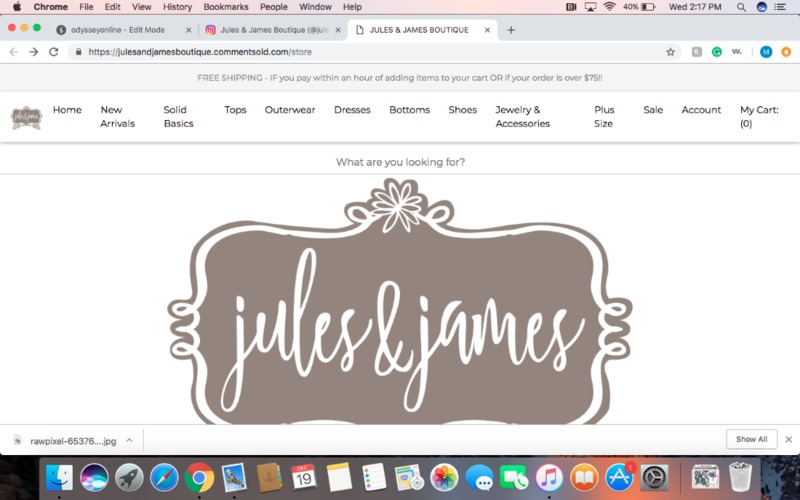 Jules & James is a boutique that I have known about for a little bit now but finally was able to make a purchase this year. I love how comfy and soft my shirt is from them. 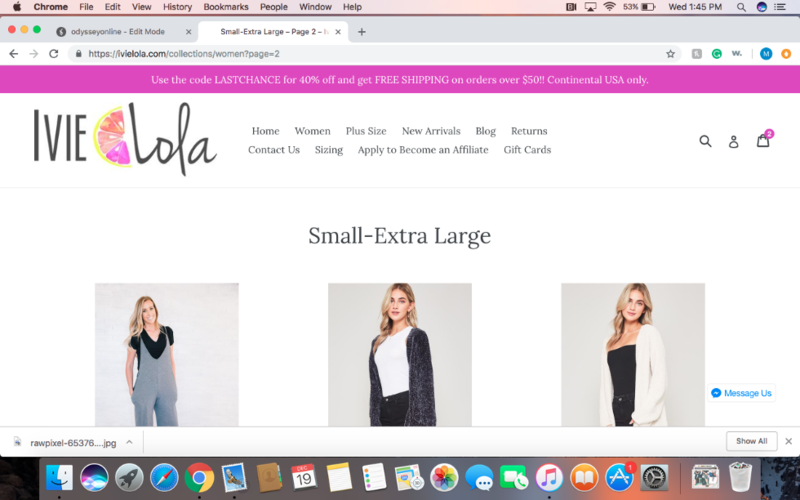 They are online and have the cutest storefronts in Georgia & Ohio!